Entertainment in the car is available for every passenger with engaging rear seat entertainment solutions from Driven Sound & Security. 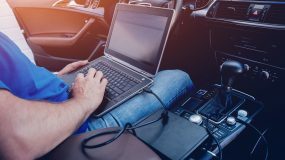 Whether it’s an installed mobile video system or mounting carry-in devices like a tablet or home game system to work safely and securely on the road, the experts at Driven help get you there. Having fewer distractions from entertained passengers really does increase the safety for everyone in the vehicle. 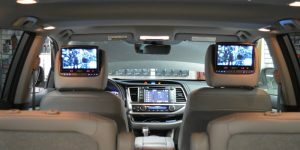 Driven Sound & Security offers a wide range of premium headrest replacement video screens and overhead (flip-down) screens with a variety of built-in features. 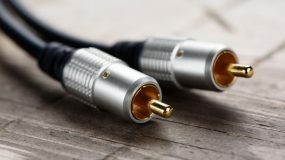 Popular features like a built-in DVD player, USB port or media card reader allow you to bring many types of entertainment easily into the car. With multiple screens, you can offer each passenger their own entertainment portal so everyone watches what they want. If you have an Android or iOS-based tablet device, Driven Sound & Security offers many mounting solutions that allow safe use of the tablet while on the road. Add charging and wireless headphones to complete the package. 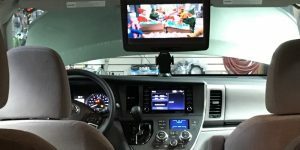 Even popular game consoles can be configured to work with the vehicle’s mobile video system to allow all of your multimedia entertainment to come along for the ride. 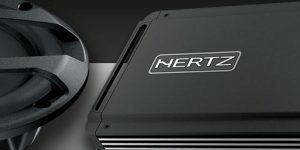 Driven also offers many in-dash ‘video-ready’ head units with advanced features like 3G/4G connectivity, built-in navigation and satellite radio. 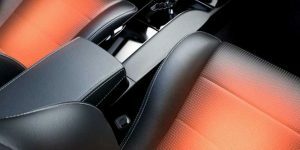 Whatever your needs, let the experts at Driven Sound & Security show you how to sit back, relax and enjoy the drive.